Cross stitch is a wonderful hand craft. 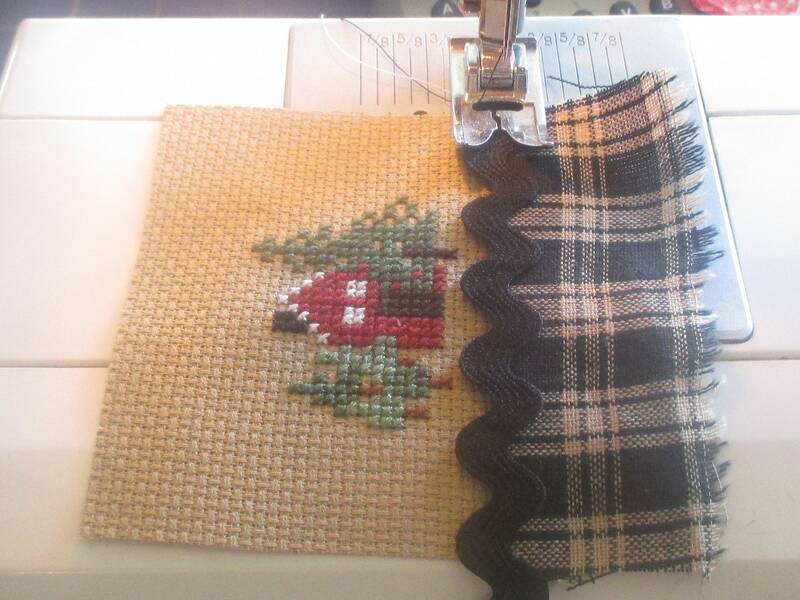 I wanted to make a rustic style Christmas ornament pattern that is Simple to stitch. A little Christmas ornament that has a rustic little red cottage surrounded by Pine Trees. You can almost feel the brisk winter air, smell the pine trees, and hear the crunch of pine needles as you walk towards the little red cottage knowing it is warmer and cozier inside. Simple to stitch, even for a beginner. 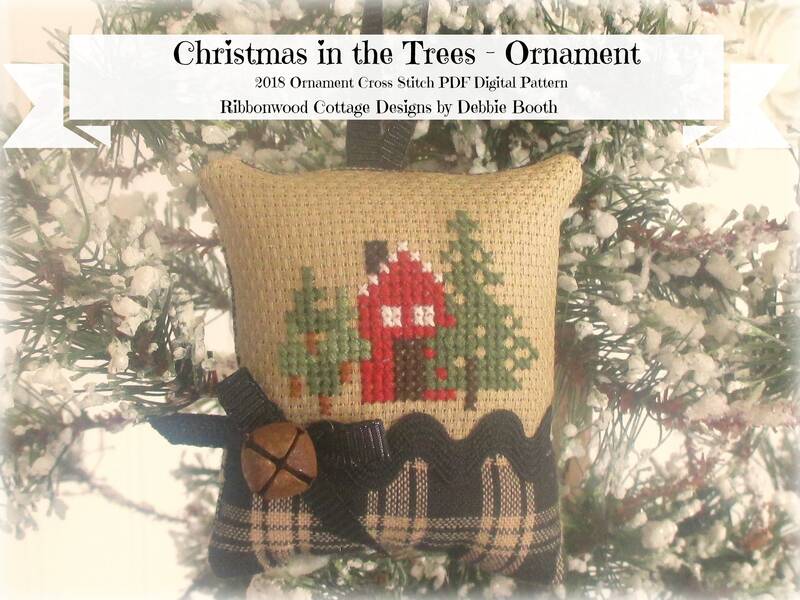 You will receive the front cover, chart and instructions for stitching and finishing off this little ornament. All my patterns are simple. I want people to enjoy the joy of creating and stitching something. My mother taught me the skill of hand sewing and it has brought me years of happiness. So my purpose in making and creating designs and turning them into patterns is in hopes of others enjoying what they make and create! The file will be a link, click on the link and the pattern front, pattern directions, photos, charts and pattern will open up. Then it can be saved or printed out or sent to a printer business such as Staples, Kinkos, etc.